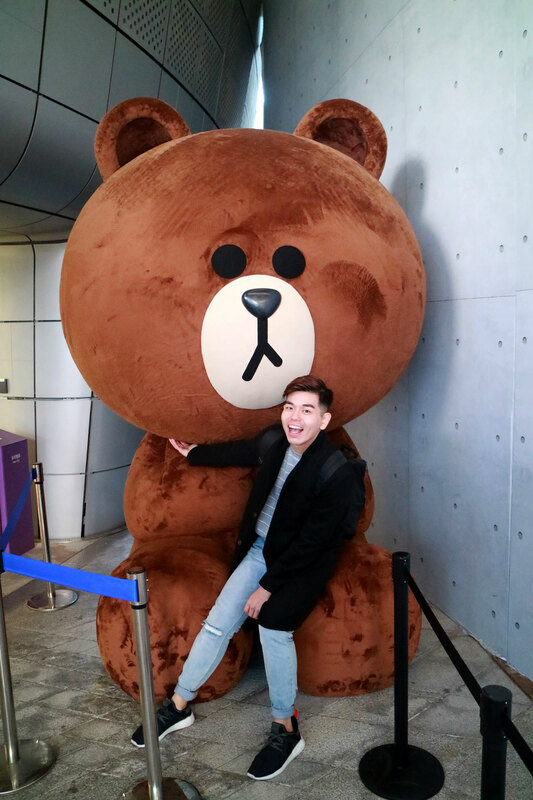 What better way to wish for a new year of Happiness, Health, and Prosperity, than to meet the Mediacorp mascots named after these wishes at the malls of Frasers Property. These mascots, modelled after pigs, represent the 12th and final animal of the Chinese Zodiac Cycle. 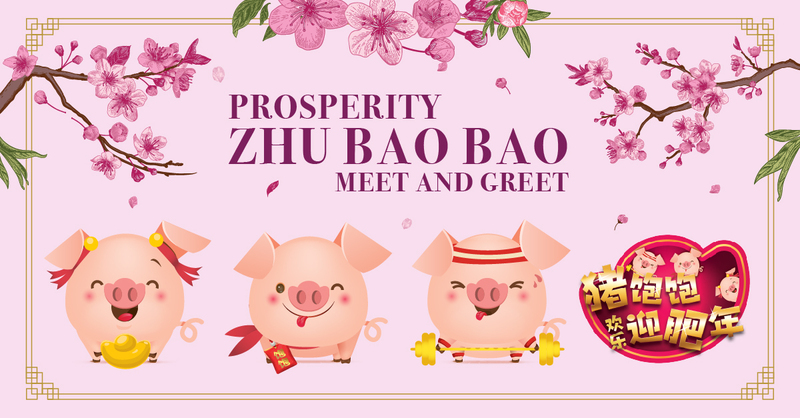 In an exclusive partnership with Mediacorp, the malls of Frasers Property are hosting meet-and-greet sessions with the cute, cuddly Zhu Bao Bao mascots, who will be making special guest appearances on selected days at Bedok Point, Changi City Point, Northpoint City, Waterway Point, and YewTee Point. Shoppers who spend a minimum of $30 in the mall may also play stage games and stand to win attractive prizes ranging from Frasers digital gift cards to retailer vouchers. The sessions are part of a jam-packed series of activities planned for Frasers Property Singapore’s Chinese New Year celebrations, in a campaign titled “Blossom into Spring with the malls of Frasers Property” from 11 January to 4 February. Shoppers at the malls of Frasers Property also stand a chance to be handsomely rewarded with two sets of six prosperity hongbaos if they spend $68, a further two bonus sets of six prosperity hongbaos, as well as a box of golden pineapple pillows in a mandarin orange carrier if they spend $88/$108/$168 at selected malls. Shoppers at The Centrepoint will also be given the opportunity to shake the ‘Prosperity Tree’ on Level 1 Atrium, and possibly bring home prizes such as electronic devices, abalone, shopping vouchers and more, with $88 spent. On 18 January, fans of hit contemporary radio station LOVE 97.2FM may find themselves playing interactive games at Causeway Point with their favourite radio personalities, or receive the station’s limited edition fortune bags with a minimum spend of $10 in the mall. For more information on the full list of activities and rewards for shoppers at the malls of Frasers Property, visit www.FrasersExperience.com.